Couple of weeks ago, Taiwanese FCC certified the LG Nexus 5 D821 device which actually was the best proof of the upcoming LG Nexus 5. We never got a full view of the device up till now in any of the previous rumors and leaked images. 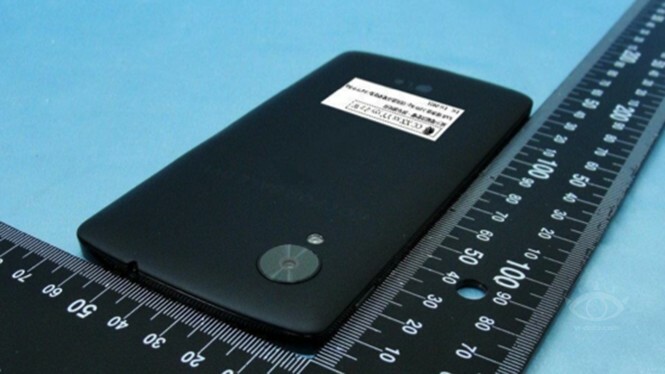 But today, Taiwanese authority of FCC, also known as NCC, has leaked a set of images that shows LG Nexus 5 from different angles and confirms that the device is in the production lineup. 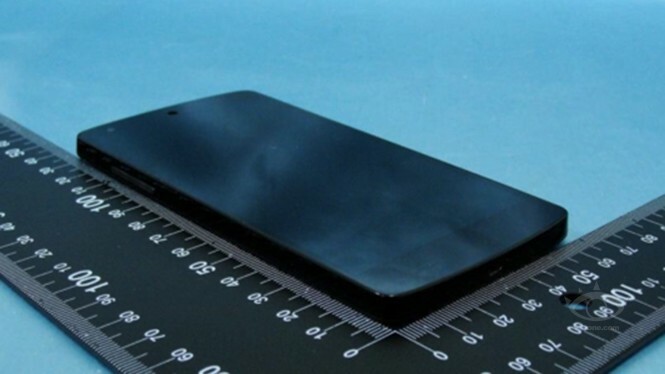 Judging from the pictures leaked by the NCC, LG Nexus 5 device shown in them looks like a prototype device sent to the agency. There is no Nexus logo at the back. Before the actual production starts, most companies send their smartphones’ prototype to FCC to get a certificate from them. Same goes with the case of LG Nexus 5. But funny thing here was, LG might have gotten the certificate for its next Nexus 5 device, but we also got hands on the leaked pictures of LG Nexus 5. 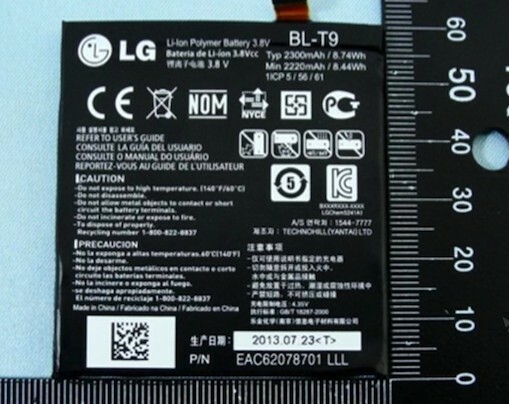 Another interesting thing that we get to see here are the top and bottom sides of the LG Nexus 5. At the bottom, we get a USB port for charging and connecting to PC and around hat are the speaker holes. It seems like LG did copied something from the iPhone design, putting the speaker on the bottom like that. On top, there is a 3.5mm jack placed just slightly left of the phone top. The specs, however, remains the same. The phone has a 5inch 1080p screen with quad core Snapdragon 800 processor and 2GB RAM. The battery is again confirmed to be 2300mAH which looks a bit unfair to us considering the 5 inch display of the smartphone. LG Nexus 5 is expected to be announced in Taiwan in November and we are expecting a price tag lower than the LG G2 since the specs of the former are a bit heavier than the LG Nexus 5. What do you think about the new Nexus 5 device from LG? Leave your comments down below and share your views with us.